A precious element in every civilization is the water. In this book you can discover how the water system works in the Alhambra citadel. His author, Juan Antonio Vilar, my workmate and friend has unraveled all the mysteries of this ditch that nourished the entire palatine city of the Alhambra with water. Includes photographs and graphics to better understand its operation and all the christian transformations that the water system suffers along the centuries. 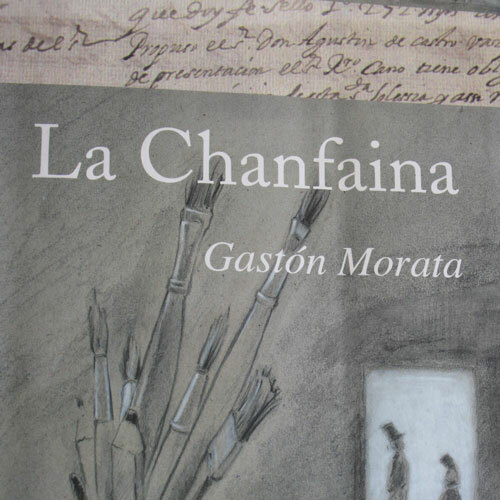 La Chanfaina is a novel written by the author from Granada José Luis Gastón Morata. It is very entertaining and very well documented, set in the time of the Napoleonic invasion in Granada (1808-1812). It is about the life of a doctor in nineteenth-century, an expert in works of art and old paintings, who will draw up a plan in other to which the painting of the Trinity by Alonso Cano will not stolen by the French. This canvas is better known as “La Chanfaina” that it was a typical meal at that time. Alhambra and Generalife: its decorative, medicinal plants, trees and crops. Written by Rafael de la Cruz and José Manuel García. 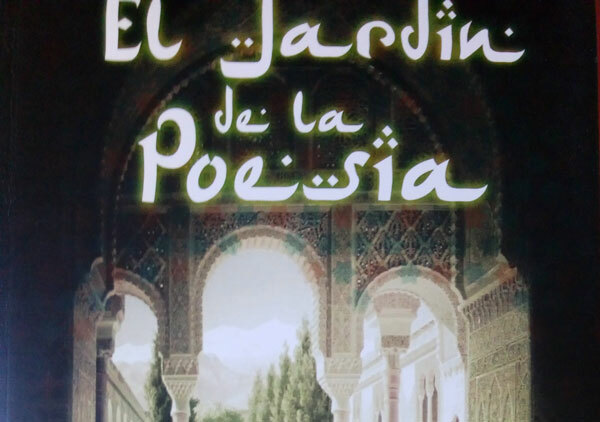 Magnificent book for lovers of the botany of the Alhambra and the Generalife. For those who wish to know the common name of the plants and their uses in Al-Andalus. The plants of the Alhambra are perfectly recognizable thanks to their magnificent illustrations. I recommend reading the magnificent novel by Laura Fernández-Montesinos, my workmate and friend. Official guide of Granada by profession, but writer of devotion and vocation. A perfectly documented and acclimated novel. Treated with love and care each of its pages.